MISMO EFECTO - DIFERENTE SABOR. 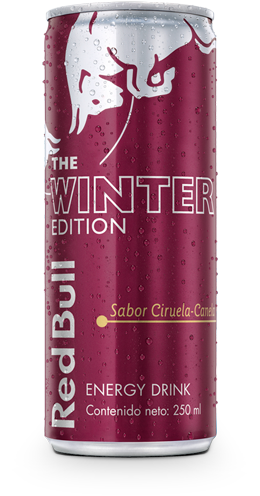 RED BULL WINTER EDITION COMBINA LA FUNCIONALIDAD DE RED BULL ENERGY DRINK CON EL SABOR A CIRUELA Y CANELA. 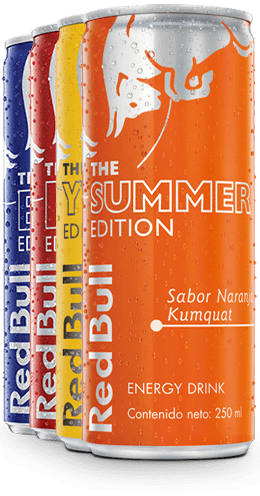 RED BULL WINTER EDITION CONTIENE LOS MISMOS INGREDIENTES DE ALTA CALIDAD QUE EL RED BULL ENERGY DRINK CON SABOR A CIRUELA Y CANELA.